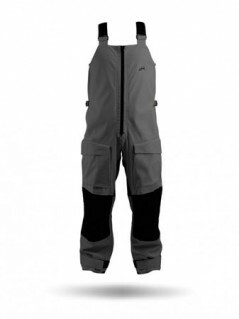 The Super Dry Trouser is designed for harbour and light coastal use with features that will keep you dry and comfortable. 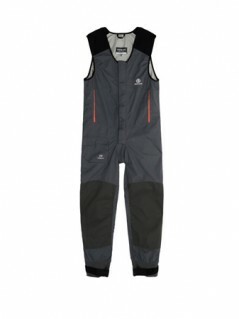 Made from durable nylon-coated Super Dry fabric and incorporating TSS technology and a breathable lining, it is 100% waterproof and super tough – but soft on the skin. 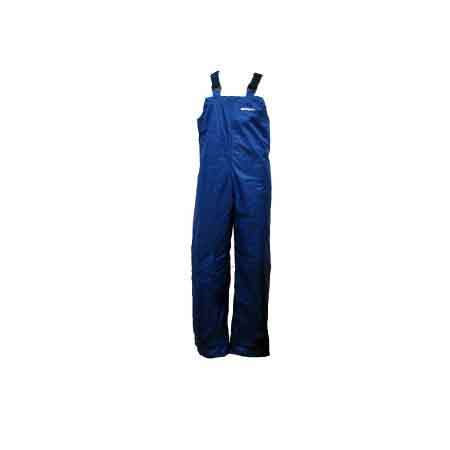 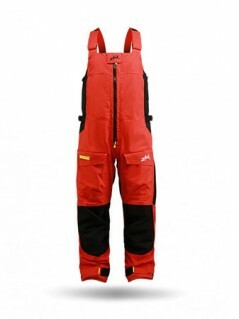 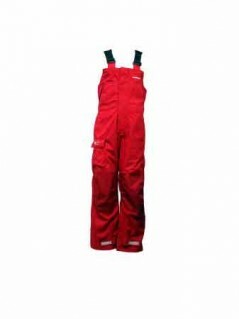 That’s why the Super Dry Trouser is a favourite among yachties, fishermen and marine workers alike.